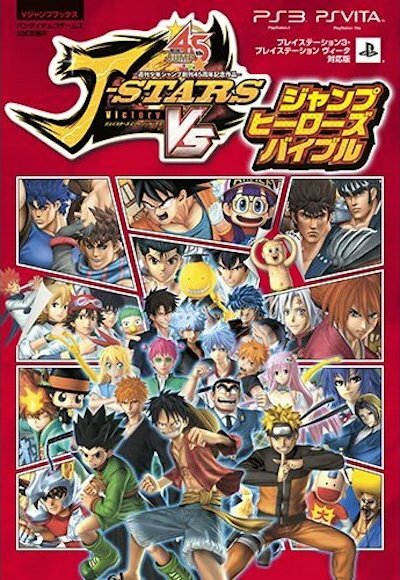 Redon posted the cover of the J-Stars Victory Vs. guide book today. We aren’t sure if the booklet contains some things from this guide or if it will be something completely different but either way we will get our hands on both. Nice! Is the guidebook the victory book or something completely different if I may ask?